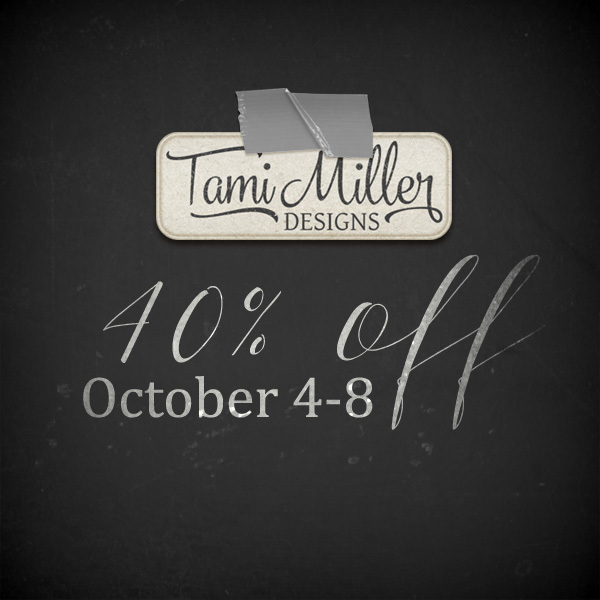 Tami Miller Designs: DSD is here! Hello Fall at Scrapgirls, and a freebie created by Sheryl! DSD is here! Hello Fall at Scrapgirls, and a freebie created by Sheryl! Happy DSD! My Scrap Girls Shop and my My Memories Shop are both on sale this weekend. 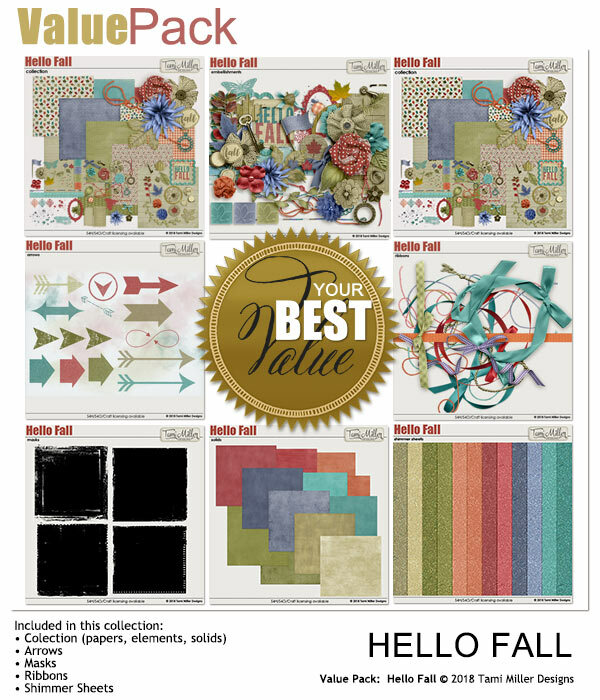 Hello Fall is now available at Scrap Girls. Grab your freebie at the end of this post, created especially for you by Sheryl! and what you've been waiting for! 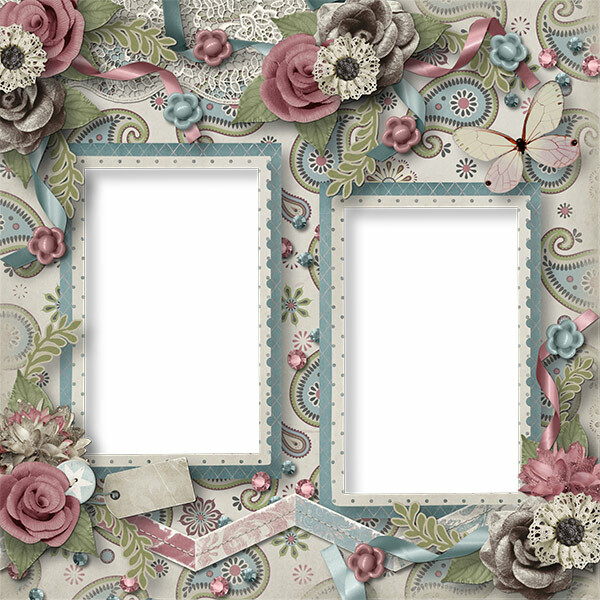 A lovely freebie created by Sheryl, using Above Rubies, available at Scrapgirls and My Memories.